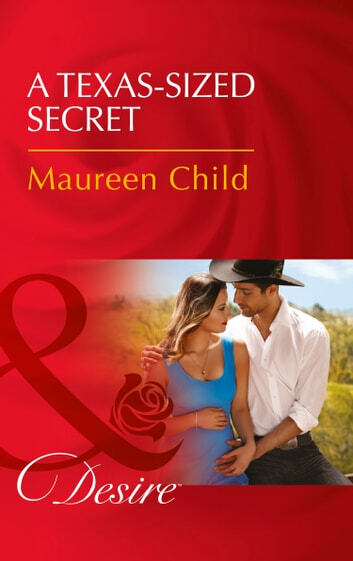 A pregnancy shock…and only her best friend can help… From USA TODAY bestselling author Maureen Child! Style maven and TV personality Naomi Price has made her share of mistakes with men—and she has her secret pregnancy to prove it! But when it comes to her best friend—rich rancher and inventor Toby McKittrick—her taste is impeccable. With the town blackmailer threatening to divulge Naomi's pregnancy secret, Toby steps in and pretends to be the dad. Now, that's what best friends are for! But will their relationship ruse turn into the real deal before the scandal blows up as big as the Lone Star State?